One flower to a stem, perianth segments (petals) significantly reflexed and corona (trumpet or cup) straight and narrow. Some exceptions exist. 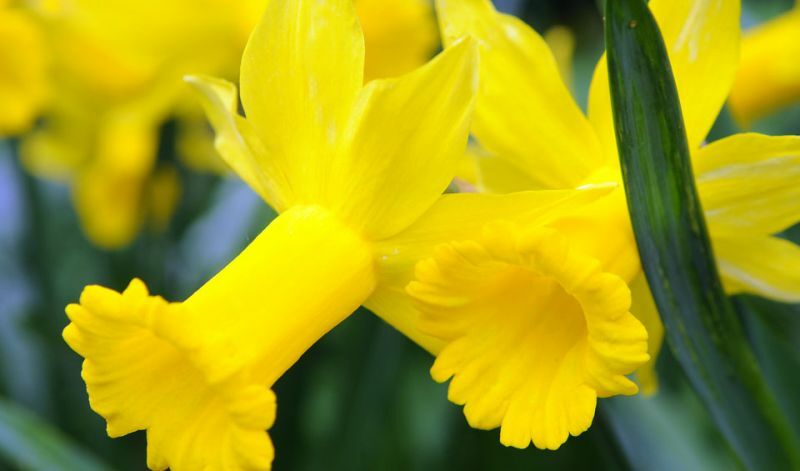 'February Gold' (golden yellow), 'Jack Snipe' (ivory-white, yellow trumpet), 'Jenny' (white), 'Jetfire' (yellow, red cup), 'Jumblie' (golden yellow), 'Little Witch' (yellow), 'Peeping Tom' (lemon yellow) and 'Tete a Tete' (lemon-yellow).